We are passionate about creating the future of biotech and life sciences. We believe innovative services, tools and technologies are critical to enabling the discovery, development and production of life-saving therapies, delivering lower costs, and increasing access to medicines globally. Life science entrepreneurs with highly disruptive, market-defining ideas have long struggled to secure the right mix of capital and expertise. Dynamk addresses this gap with deep domain and technical expertise, coupled with the strategic and commercialization experience to help these companies realize full potential. 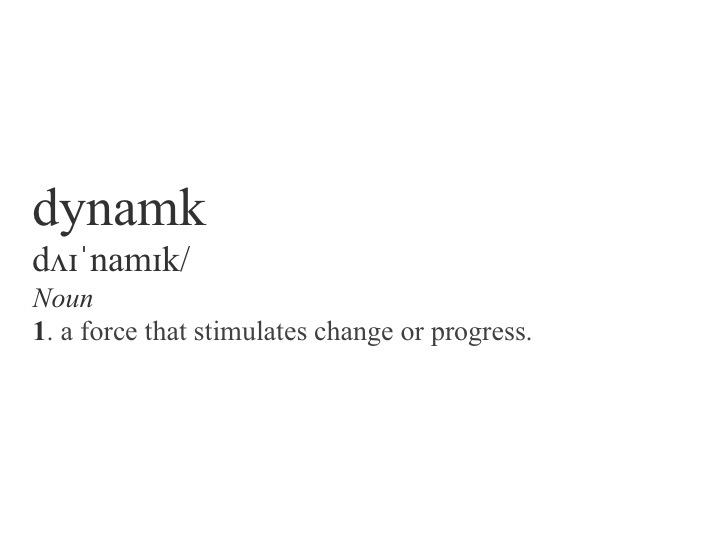 Dynamk Capital is focused on partnering with Life Sciences visionaries to accelerate the growth and adoption of disruptive solutions and services. We are committed to advancing novel technologies for human health. We understand entrepreneurs because we are entrepreneurs. We focus on underserved segments of capital markets, providing B2B tools and services companies in Life Sciences with unique perspective in strategy, operations, business development and commercialization to accelerate their growth.